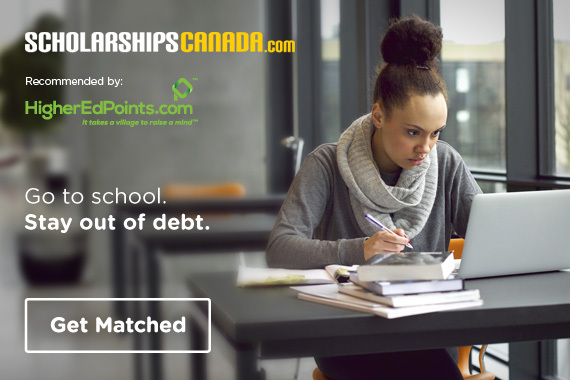 OSAP loans by using TD Points! 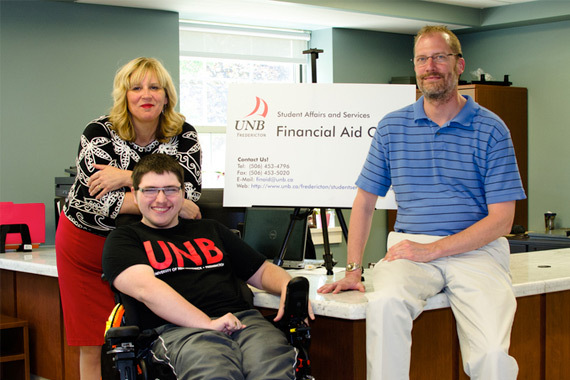 Jeremy, happy HigherEdPoints user with Shelley Clayton and Dr. Rice Fuller, all of UNB. Worried about funding your higher education? 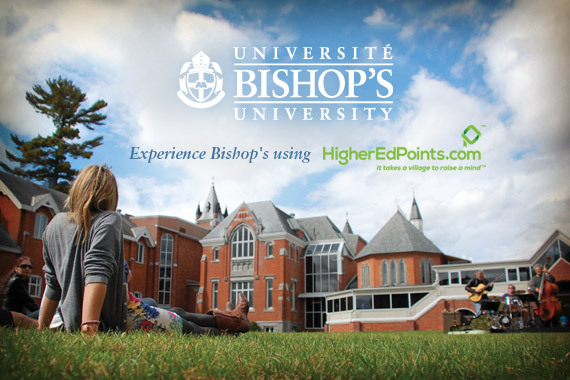 Think HigherEdPoints – the only program that transforms Loyalty Program points into payments for school. 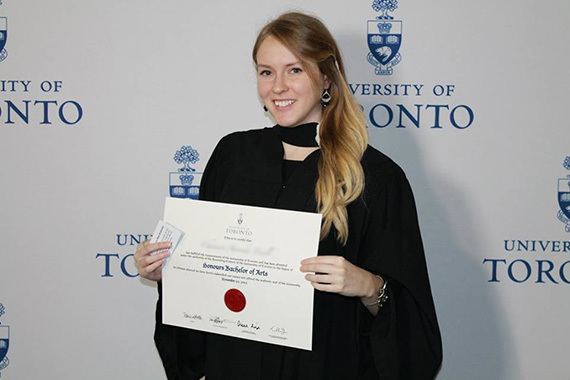 The average Canadian student accumulates over $20,000 worth of debt earning their first degree or diploma. HigherEdPoints can help! 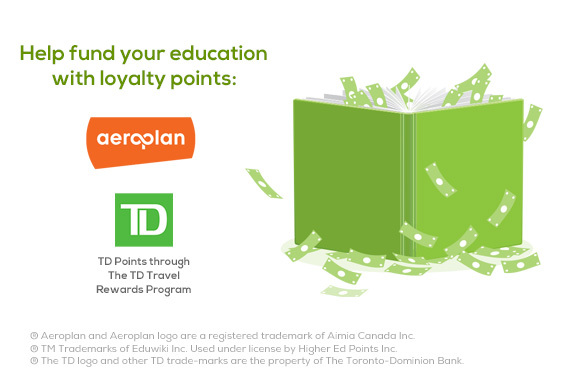 You can turn loyalty program points (earned by you, your parents, your relatives, or any other nice people you know) into money for school! If you’re like the majority of Canadian higher ed grads, you’ve likely got some student loans to repay. You can use HigherEdPoints to repay your government student loans. Yes–you read that correctly: use anyone’s loyalty points to repay your student loans! Higher education! 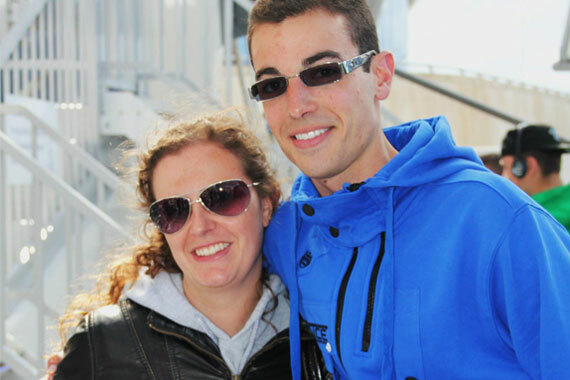 A thrill and a source of pride – but also expensive! 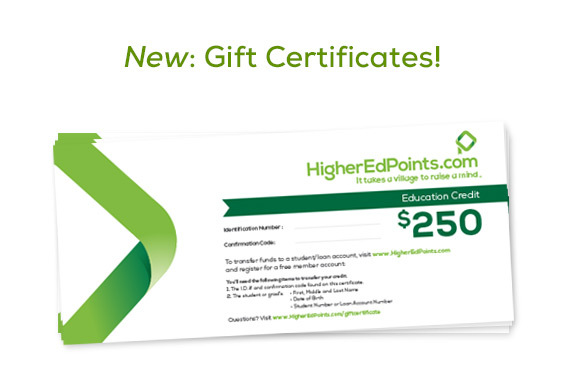 With HigherEdPoints you can help your child fund their education with loyalty points. 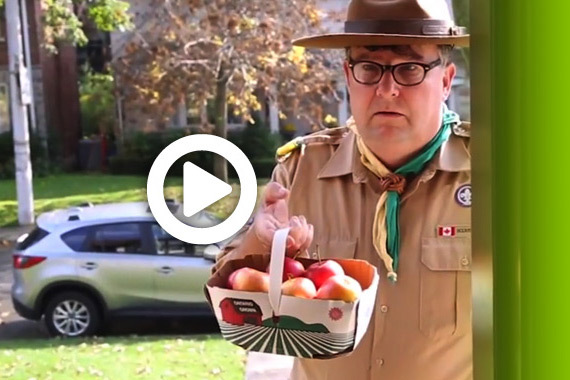 No more trips and toasters, use your loyalty points for tuition–education never goes on sale! And, ask any friends, relatives, or employers for help, you can use anyone’s points. Take some pressure off your children and yourself! Hello nice person! 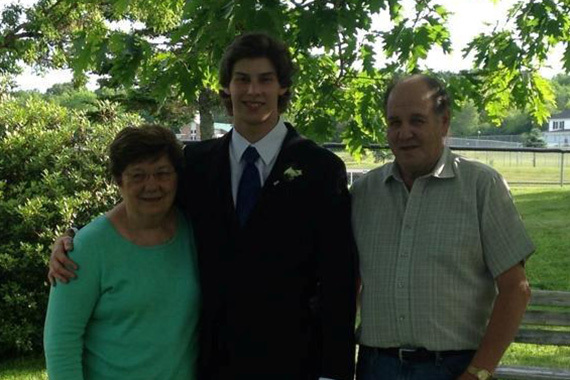 You’re a believer in higher education, and you’d like to help? 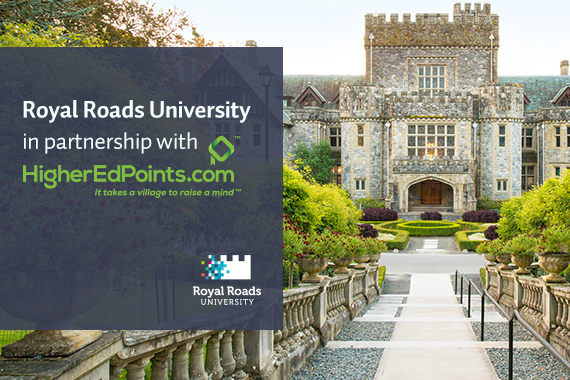 You can turn your Loyalty Program points into money for a chosen student’s education through HigherEdPoints. Or, you can give your points to a school’s financial aid department, and help a whole bunch of students!